Welcome to Bangkok Spa Thai Massage Five Dock where we are proud to be one of the best Thai Massage and Day Spa service in Sydney. Our branches are also located at West Ryde, Burwood and Bondi Road. 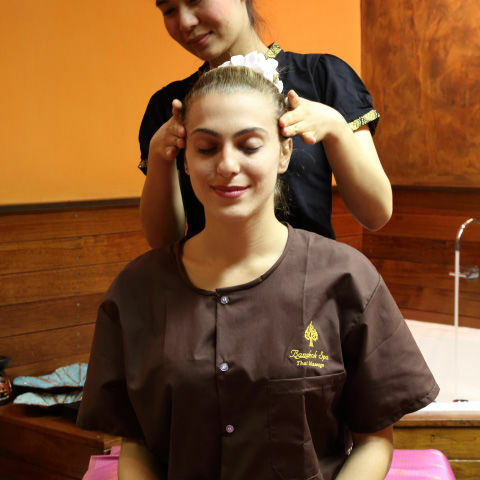 Feel the state of relaxation at Bangkok Spa Thai Massage at 143 Great North Road, Five Dock where we always offer you the best relaxing and healing Thai Massage style at a reasonable price and with great service quality by our therapists. 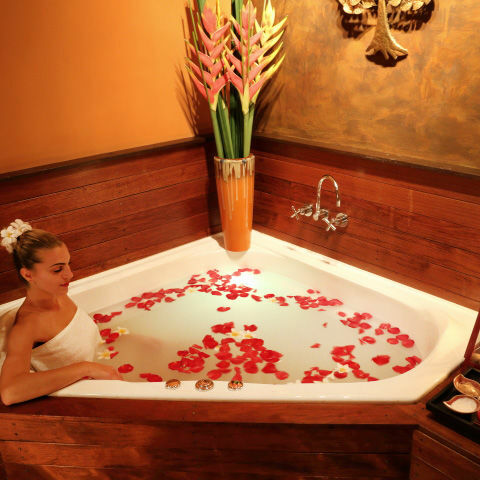 Experience the variety of Bangkok Spa Thai Massage programs at Five Dock with a great service quality. DON'T MISS, VISIT US TODAY OR CALL FOR MAKE A BOOKING!